My husband and I have been a little obsessed with Pinterest, trying to figure out what we want to do to complete our living room (and the whole house, really). 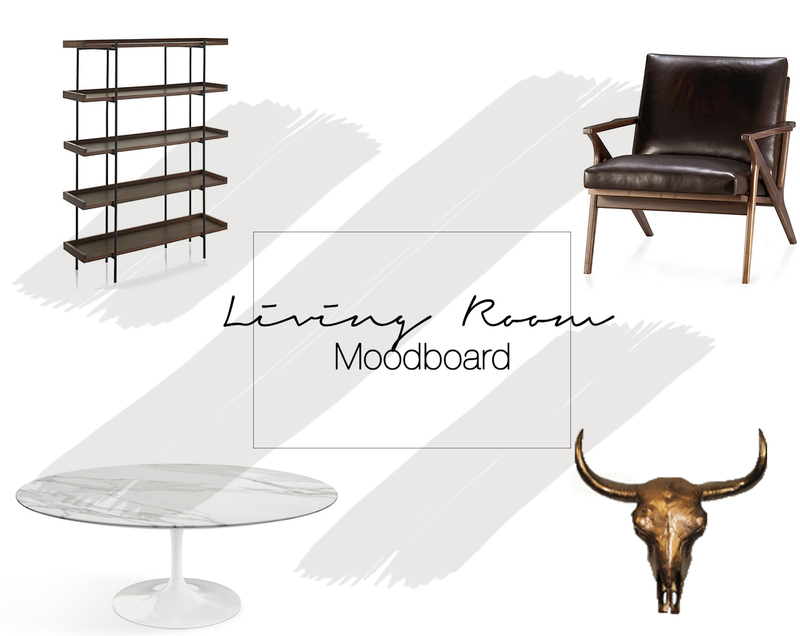 I created a very simple moldboard to help with the inspiration process and see how everything could tie together once we have enough money to afford a few more quality key pieces. Do you decorate your house room by room?